When do you need a commercial mortgage? 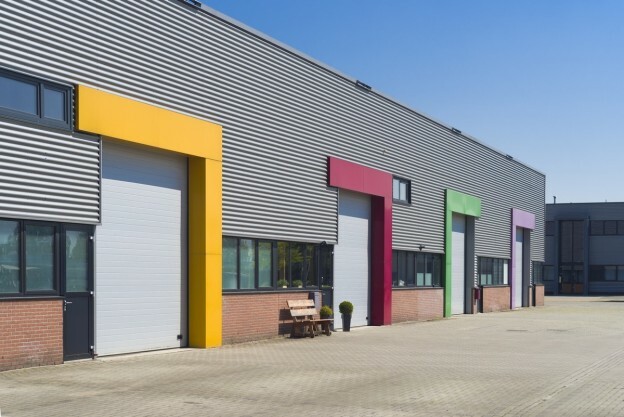 The simple answer is that if you are looking for a commercial premises, either for an office, a shop or even a manufacturing unit or workshop, and you, like most people, can’t afford to buy premises outright, then a commercial mortgage is what you’ll need. Aside from investing in a new property, you may want a commercial mortgage if you are looking to extend a premises or refurbish or update a property. Funds borrowed against a commercial mortgage are protected with the bank having a registered interest in the property in the same way that your domestic mortgage would. Why can’t I just borrow against my existing mortgage? It’s essential that when you are borrowing for a business, you borrow against a commercial mortgage because borrowing against a standard domestic mortgage could mean you are risking your home and your business. A commercial mortgage works differently to a standard mortgage. Decisions to approve a commercial mortgage will take into consideration your business plan, expected returns, and also the way in which the property will be used. Commercial mortgages can be more generous than domestic mortgages, but you will need a decent deposit of 2030% or more. That’s not all, you’ll also need to convince the lender that you know what you’re doing. Ideally, you’ll have some proof of experience in the sector. You’ll need a good personal credit history and, if you already run a business, the lender will want to see your trading accounts to make sure you’re responsible with your cash. They’ll also expect a comprehensive debt proposal. It’s not easy to secure a commercial mortgage but if you know what lenders are looking for, and have the information that they need available, you can substantially boost your chances of a positive response to your application. You can also get specific sector mortgages too, such as hospitality mortgages, which are designed to support investors in that particular niche. Often their documentation and information requirements are slightly different, reflecting the nuances of that industry, but at Stewart Hindley, we have a team of specialists available to help you jump through the paperwork hoops and get the best chances at securing the right mortgage for you, whatever you need, whatever industry you are in. To speak to our experts and find out more about how they can help you to find and secure the right commercial mortgage, or hospitality mortgage for your business, call us today on 01488 684834.